ONE WEEK AWAY! The Swim Clinic is schedule for Saturday, July 25. Online registration will close on Friday, July 24. Don’t delay, register today! Click here to see details. 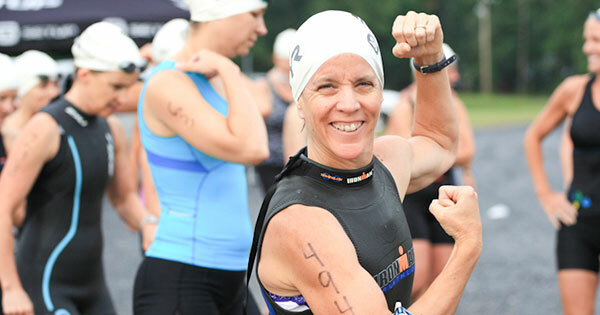 TIME IS RUNNING OUT to secure your spot in the Luray Triathlon! Current pricing will end on Sunday, August 9th at midnight, or earlier if the race sells out. Beginning at midnight on Sunday August 9th (or at the time we sell out), only Charity Community Slots will be available for $200, ending at midnight on Wednesday, August 12th. There is no in person registration so you must register online. Don’t delay, register today!